5 images. 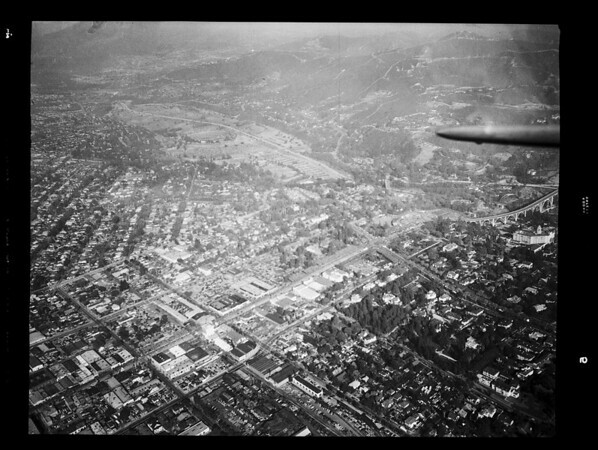 Aerial views of Rose Parade, 01 January 1952. Aerial views of Rose Parade.